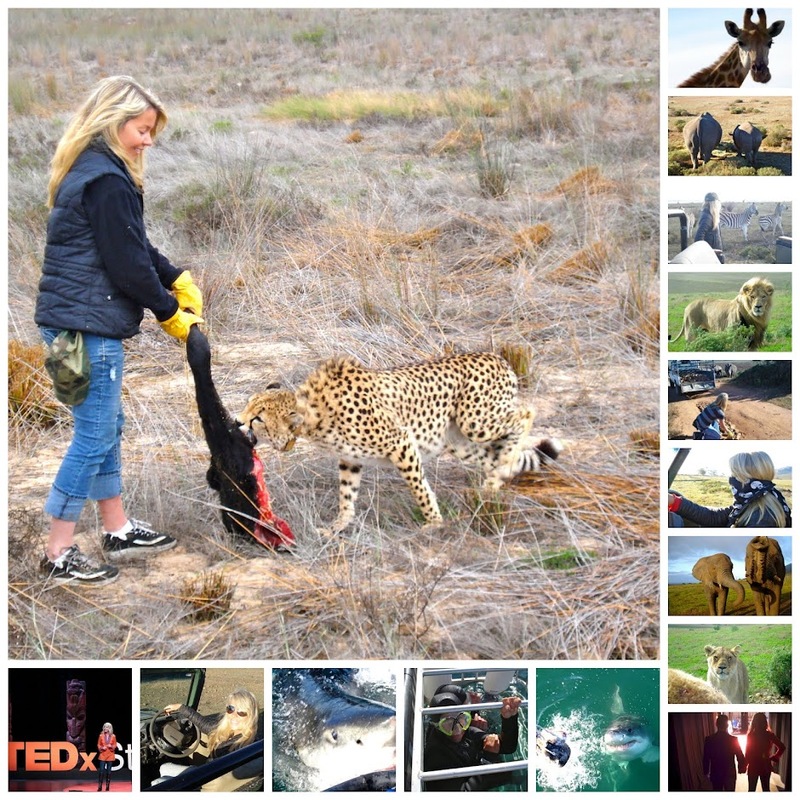 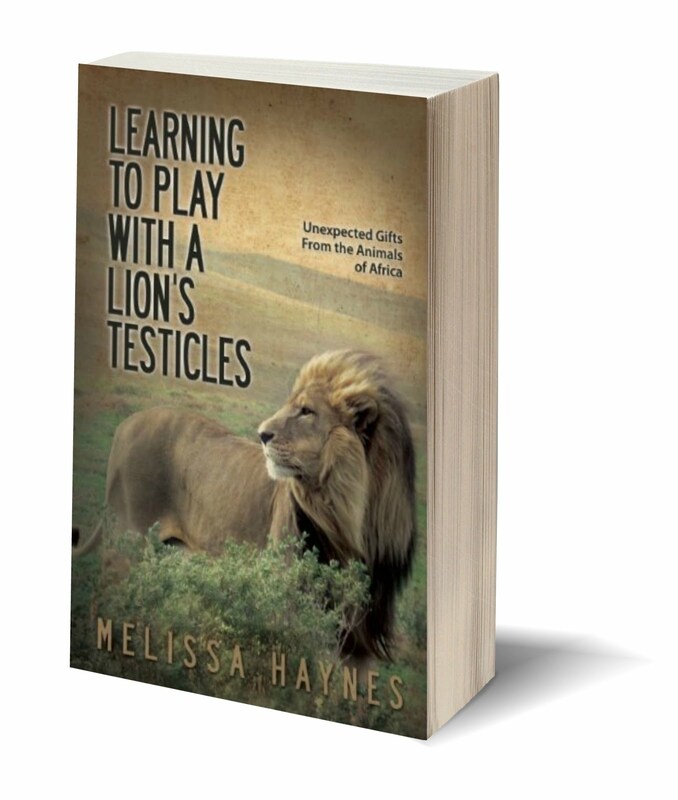 Melissa J Haynes: Want a Free Copy of Learning to Play with a Lion's Testicles? 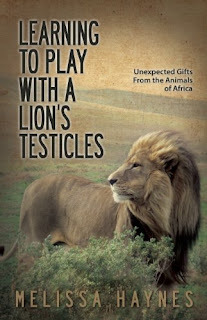 Want a Free Copy of Learning to Play with a Lion's Testicles? 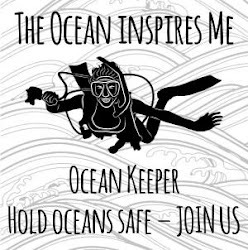 Then hurry on over to my publisher's blog where you can get one, she's giving away ten copies.